The man behind one of Italy’s most famous three-starred restaurants, Le Calandre, shares his favourite places to eat and drink in the world’s most beautiful city. With ten establishments in Padua, Venice and Paris, brothers Raffaele and Massimiliano Alajmo know a thing or two about dining and cuisine. Raf’s extensive experience in the restaurant world began as director and sommelier at the Alajmo family restaurant Le Calandre just outside Padua, where he worked alongside his brother Max, a world-renowned chef (the youngest in history to earn three Michelin stars). Today Raf oversees the Alajmo group of restaurants as CEO and maître des lieux. He recently took us on a tour of some of his favourite food and drink locales in what is perhaps Italy’s, if not the world’s, most enchanting city – Venice. 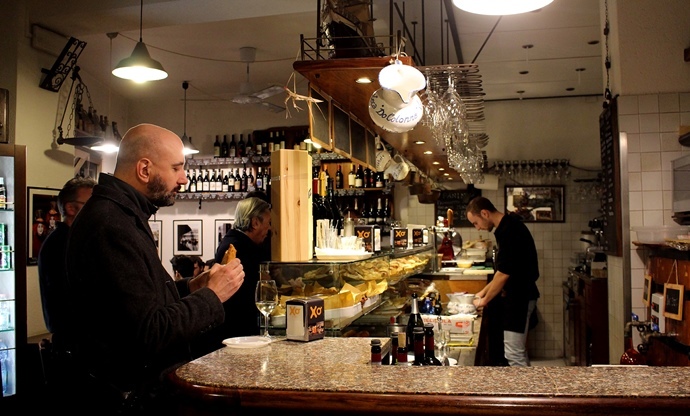 Not far from the Rialto Bridge, All’Arco is a bacaro – an informal eatery where small, canapé-like snacks known as cicchetti (or cichéti in the local dialect) are served – offering a wide variety of bite-sized Venetian specialities. Tourists and locals alike fill this popular eatery come lunchtime, where, in keeping with authentic bacaro tradition, there is no table service. Instead, diners order cicchetti at the counter before taking a seat or leaning against a wall outside. As well as cicchetti, All’Arco serves dishes like sarde in saor, always with market-fresh local fish. The selection of wine from their cantina is also noteworthy, according to Raf. San Polo 436, 30125, Venice. 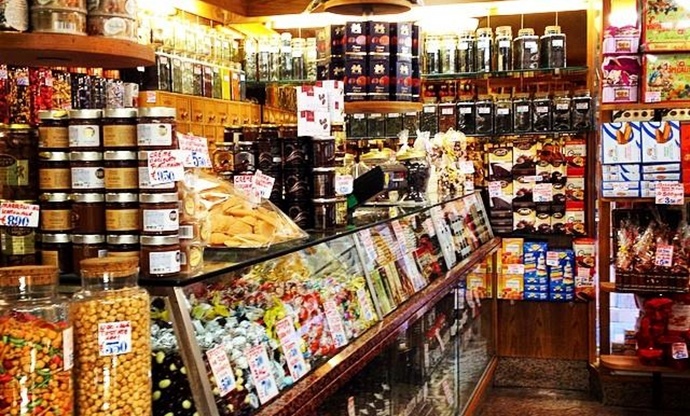 A family-run business since the 1950s, Agli Schiavi is a basic bacaro doing cicchetti in the old-school manner: small slices of bread topped with tasty ingredients and served with toothpicks. Agli Schiavi is ideal for visitors who want to feel like a local and seek a simple, authentic Venetian experience. Wine lovers will appreciate their impressive selection of Italian wines, alongside several choices of liqueurs and grappa. 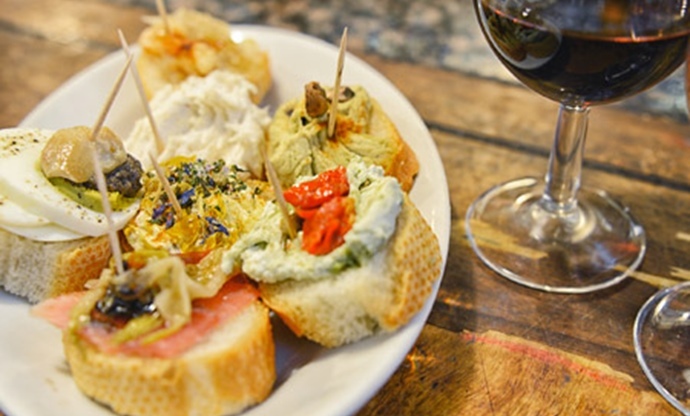 This is a great stop for a late morning snack or pre-dinner aperitivo – pile up your plate with cicchetti, order a glass of Prosecco then head outside to enjoy both along the canal. Located on the Venetian calle where spice merchants set up their stores, the colourful Antica Drogheria Mascari is a traditional shop offering a stunning selection of ingredients and speciality products: spices in bulk, liqueurs, teas, jams and honeys, balsamic vinegars, truffles, an impressive selection of Italian wines, cookies and other sweets from around the country. 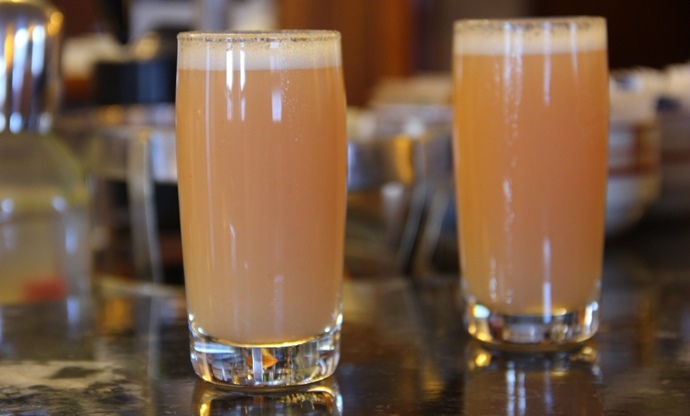 For nearly a century, the historic Venetian locale and Italian national landmark Harry’s Bar has fascinated locals and visitors alike with its distinguished clientele, classic interiors and world-famous creations like the Bellini cocktail. Given his fondness for gin martinis, no wonder Raj heads to Harry’s for their very dry version, served in an icy, stemless glass. Take a seat at the bar and wait for some of the delightful finger foods to arrive from the kitchen, including the ‘most delicious small fried meatballs’, which Raf often enjoys as an aperitivo alongside his drink before heading out to dine in Venice. Part of the Alajmo dynasty, AMO opened in 2016 in the atrium of Venice’s historic T Fondaco dei Tedeschi building. At the AMO cafè, atypical Italian breakfast and snack items like dairy-, flour-, and gluten-free sweets and turmeric cream-filled pastries are on offer, alongside coffees made from select Arabica beans and prepared by specially trained baristas. 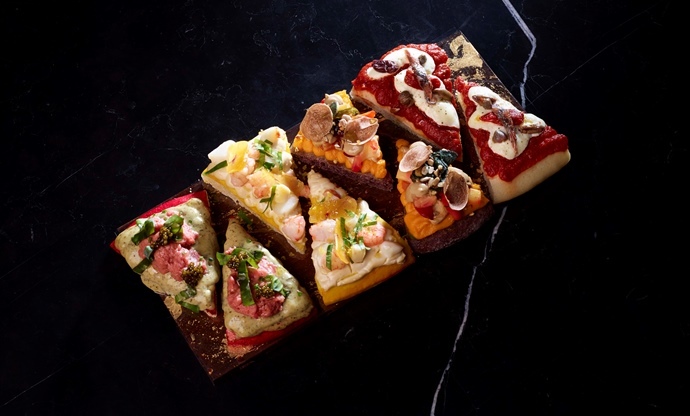 At mealtime, the full kitchen presents a range of delightful creations, from fried and steamed pizzas to breaded raw lobster and sea bass carpaccio. 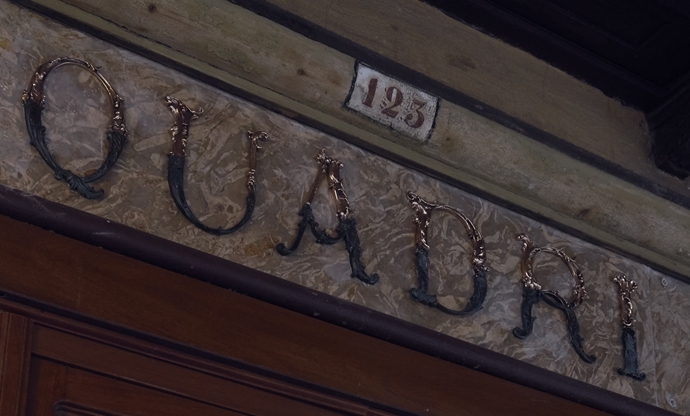 When the Alajmos took over the space that is now Grancaffè Quadri in Piazza San Marco, they inherited not just a piece of Venetian history, but a hefty cultural and architectural legacy as well – one they embraced with enthusiasm and an eye towards conservation. A recent complex renovation headed by Philippe Starck, in fact, has restored this Venetian institution(opened in the seventeenth century asIl Remedio and purchased over a century later by Giorgio Quadri) to all its former enchanting and romantic majesty. While the gorgeous interiors at Quadri are sure to enchant visitors, the views of St Mark’s Square while seated outside present what is arguably an even more memorable experience, especially when combined with a cup of the truly special house coffee. Produced by artisan coffee roaster Gianni Frasi in Verona, the unique blend obtained from unwashed, single-varietal Arabica beans is sourced in the Indonesian archipelago, exclusively for the Alajmo group. Remarkably for a Venetian establishment of Quadri’s distinction, an espresso taken standing at the Quadri bar comes at the price standard throughout much of Italy (uncommon in this tourist hotspot) so all visitors to Venice can enjoy a glimpse and taste of the historic city. 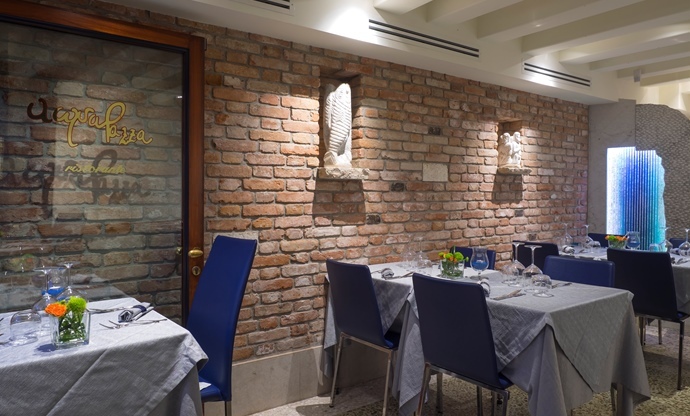 Moreover, during lunch and dinner, the rooms inside Grancaffè Quadri transform into the Quadrino Bistro, serving casual, reasonably priced Italian and Venetian food right in the heart of Venice. 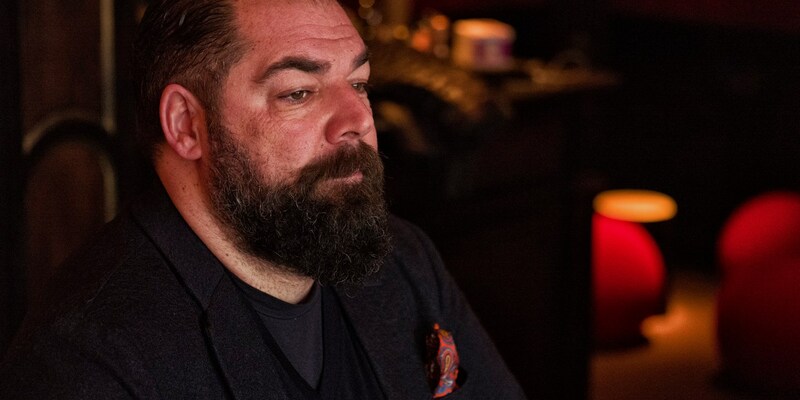 For Raf, the combination of exquisite coffee and inimitable views of what he calls ‘the most beautiful square in the world’ makes Grancaffè Quadri his top choice for an Italian espresso or cappuccino. 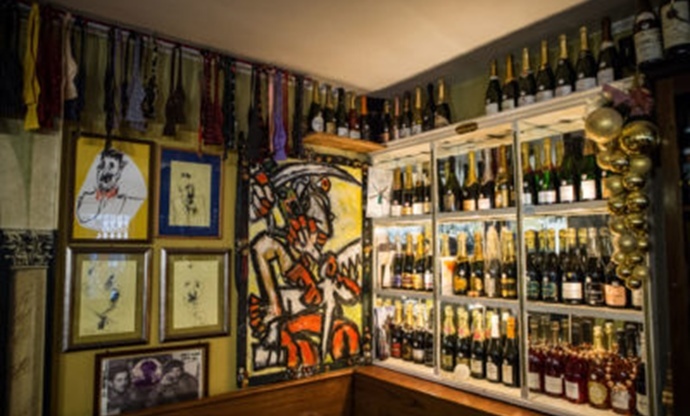 One of Venice’s only late night venues, Mascareta restaurant and wine bar is run by Mauro, a legendary figure among locals known for his colourful character and popular drinking establishments. With its impressive collection of wines and spirits (including fifty types of gin! ), Mascareta is one of Raf’s top choices for an after-dinner gin and tonic. Raf suggests going to Mascareta on the weekend for a chance to chat with its lively proprietor, Mauro. 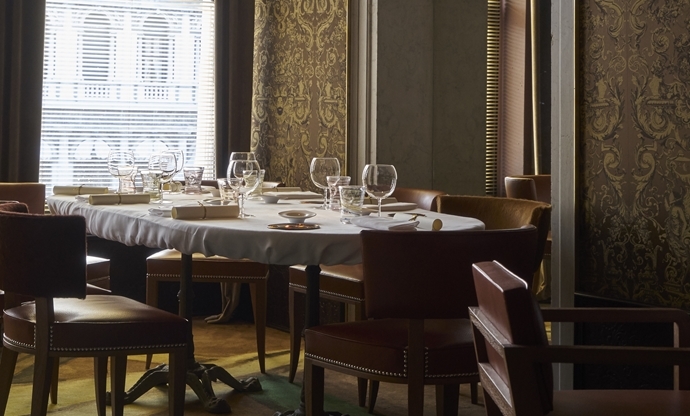 Dedicated to Philippe Starck who oversaw the recent restoration here, Ristorante Quadri’s Quattro Atti tasting menu was born when Raf and Philippe would sit down to dinner with ready appetites yet limited time. The solution? Sixteen courses over four ‘moments’ or ‘acts’ comprised of canapés, first courses, second courses and dessert. Among the innovative Italian and Venetian dishes, the Quadri tasting menu features starters like the signature cappuccino di laguna, a revisited version of Max’s cappuccino di seppie al nero (cuttlefish ink and potato purée), made with a mix of seafood and seaweed and topped with a potato purée. The first and second courses range from paccheri pasta with langoustines, broccoli rabe and pistachio sauce to Venetian-style veal liver and kidneys. For Raf, completing this extraordinary dining experience is, of course, ‘the stunning view of Saint Mark’s Square’.